What Does 11:11 and Synchronicity in Numbers mean? 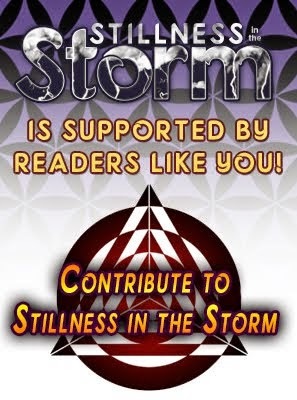 (Stillness in the Storm Editor) The following article discusses synchronicity, a repost from 2014 when Julian and I were living in Morocco. Synchronicity is arguably one of the most important aspects of the awakening experience, one that is downplayed to quite an extent. But the secret life of all people incorporates this mystical aspect of being, one that some try to ignore and others fully embrace. Doing the latter tends to make one's life more fulfilling and meaningful—the agencies that impart value to experience. Since meaning is vitally important to our sense of happiness and purpose, perhaps we should pay more attention to the subtle connections swirling around us at all times? We posted this last year and I felt like today was a good time to repost it. I have been talking with locals here in Morocco about synchronicity in numbers a lot lately. Ayoub one of our good friend here, told us that in Morocco, when you see a double number it means someone in the world is thinking of you. Number patterns seem to ubiquitously inspire curiosity in the mysteries of life. 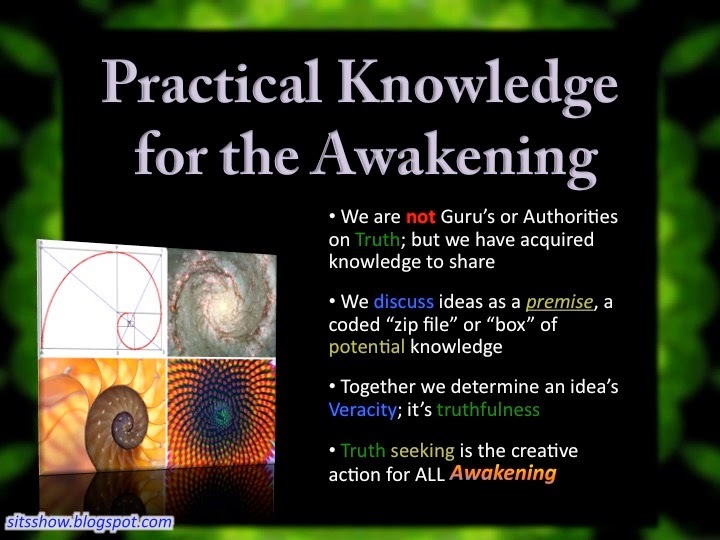 As I shared in an article from last year, listed below, number patterns have been a huge aspect of my awakening and helped me understand the reality of an intelligent universe. Related It’s a Legitimate Scientific Hypothesis: Are We Living in a Giant Computer Game Simulation? Numbers, just like words and everything else in our lives is symbolic—it can, and does mean something—whether we contemplate that meaning is up to us. We covered this extensively in the post Decoding Fiction - Science of Meaning | As Above So Below (Fractal) Symbolism in Once Upon A Time TV Series. Divination is the art of contacting higher consciousness, god or the prime creator, by decoding symbols in our experience. Life is a language so vast and grand, most of us never recognize it completely. But once we learn to read the language of life, the doors of all the great mysteries open to us. 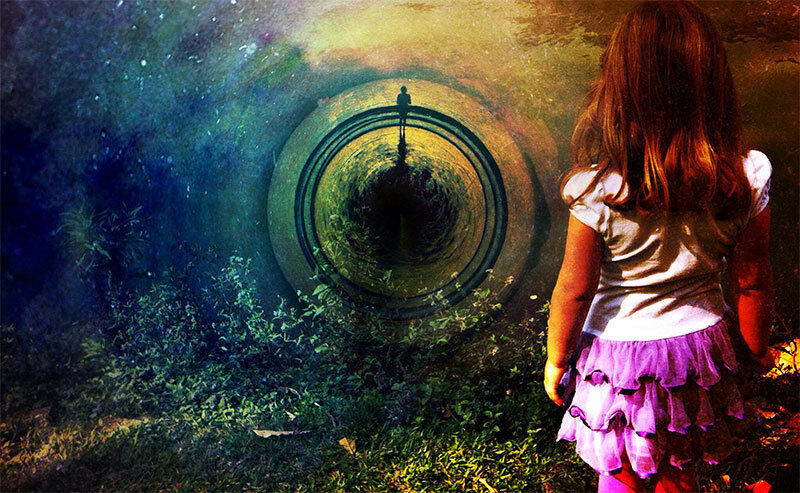 We become the key maker, literally opening doors within our consciousness. I am really excited to be sharing this information with all of you! I have had such a profound experience in my personal life with this topic and I know it can be powerful for expanding consciousness. I also think it is a direct communication from your "higher self" or source. Let me share an anecdote. Ever since I was a young boy I always noticed how things I took notice of, learned, or became aware of would later be lived out in my experience. It was around this time, I began to notice how number patterns were popping up everywhere. But as time went on, and I became a teenager, I dismissed these number patterns as coincidence, and as a result I stopped seeing them as frequently. Then many years later, after Julian and I began to wake up, I started to become more open to the idea there was an intelligence behind it all. I immediately started to see patterns again. 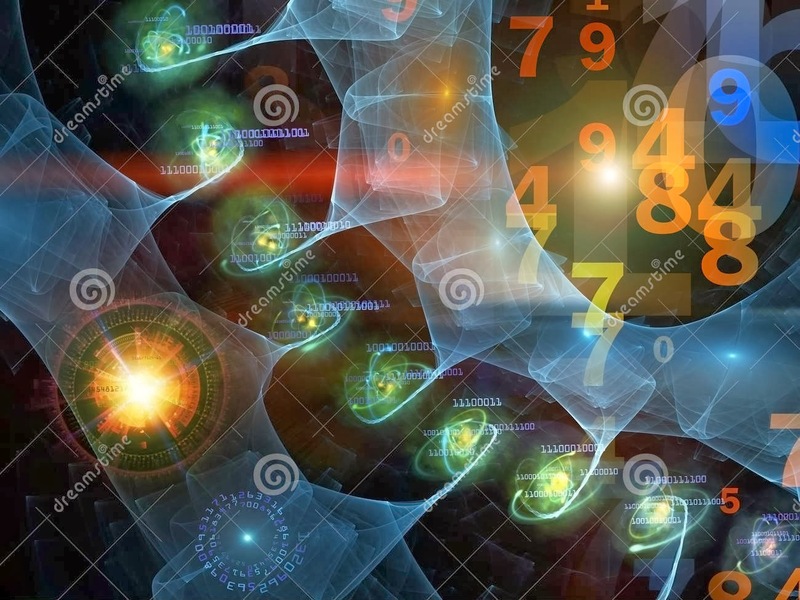 I was reading the Law of One Material and the Urantia Book, I would look up to see the numbers 144 or 744 on the clock while I was comprehending something important. This was happening so frequently that I could not dismiss the statistical frequency, suggesting that some organizing force was behind it. I have a background in physics and I can recognize patterns fairly easily. The probability of these events happening randomly was astronomical. An overriding principle was at work here. I have not read much of Doreen Virtue's work, and I know she has a reputation as a New Ager, but I also know she is one of the pillars of the awakening community. She describes the concepts in terms of angels and ascended masters. Now I know these days, there is a progressive move away from gurus and masters, but if we look past the literal interpretation, focusing on allegorical meanings, the concepts she presents can be a very powerful tool for self discovery. As we described in the post Emotional Guidance Scale (Explained in detail) How to be guided by your emotions, instead of controlled by them. By Justin, the universe is literally communicating with us at all times. When we begin to consciously become aware of this, there is a process of language development wherein you create a personal body of symbols specifically tailored for your communion with ALL that IS. And this is why learning about the number patterns can be so powerful—they form a kind of vocabulary for you to speak with the divine. The universe is desperately trying to communicate with you, and will use any means possible to do so. And our inner subjective experience, how we feel, what things mean, the "random thoughts" that pour through our minds are all clues that help reveal our true nature, purpose, and ultimate meanings of life. As such, we should learn to embrace them, instead of dismiss them out of hand like we are taught to do. For example, I just read the first few sections of this post and I immediately got something back. Julian and I were in traffic on our way to meet a friend and I saw the numbers 1144 on a car in front of us. Doreen's meaning for this is that the angels are letting you know they have your back and you may have just been processing something big. I reflected on what I was thinking a moment before I saw the numbers and I was just processing a deep fear thought-form I have been process. What a profound example! Then, right after seeing this, on the next car up I saw the numbers 777, which mean the angels are trying to tell say you're on the right track or you have just accomplished a soul lesson. Wow! And finally, on the last car I saw the numbers 1111, which indicate that you are stepping into a new realm of mastery or a new soul project. The following is a tool to help draw your awareness to the symbolic realm of meanings. Everything speaks to us, not just numbers and synchronicity. The more we are able to work with and enhance our capacity to speak to communicate with the universe, the better our life and others will be. Doreen Virtue holds B.A., M.A., and Ph.D. degrees in counseling psychology, and is a lifelong clairvoyant who works with the angelic realm. She is the author of more than 50 books about angels, chakras, Crystal Children, Indigo Children, health and diet, and other mind-body-spirit issues, including the best-selling Healing with the Angels, Messages from Your Angels and Angel Numbers 101. For more information please visit her Website: www.AngelTherapy.com. You can also listen to Doreen’s live weekly radio show, and call her for a reading, by visiting www.HayHouseRadio.com - © 2013 Angel Therapy, Inc. All Rights Reserved.